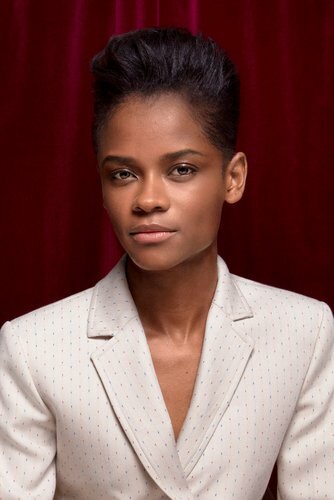 Letitia Wright was first named as one of the ‘Stars of Tomorrow’ by Screen International back in 2012, with a consistently strong list of roles from the Emmy-nominated actress in the lead up to her role this year as Shuri in Marvel’s Black Panther, which received worldwide attention. Wright recently reprised this role in Avengers: Infinity War and will also feature in the upcoming Avengers film in 2019. Next up, she is set to join 2016 EE Rising Star Award winner John Boyega in the Mike Cahill-directed adaptation of Hold Back The Stars. Letitia was named a BAFTA Breakthrough Brit in 2015. Lakeith Stanfield is currently starring in Boots Riley’s hit debut, Sorry To Bother You where he was praised for his role as Cassius Green. Barry Keoghan first received widespread critical acclaim as one of the breakout stars of Sundance 2016 for his performance in Rebecca Daly’s Mammal. Cynthia Erivo is a Tony, Emmy, and Grammy Award-winning actress, best known for her stunning performance as Celie in the 2015 Broadway revival of The Color Purple. Jessie Buckley has established herself as a true talent of stage and screen since playing Anne Egermann in the West End revival of Stephen Sondheim’s A Little Night Music.